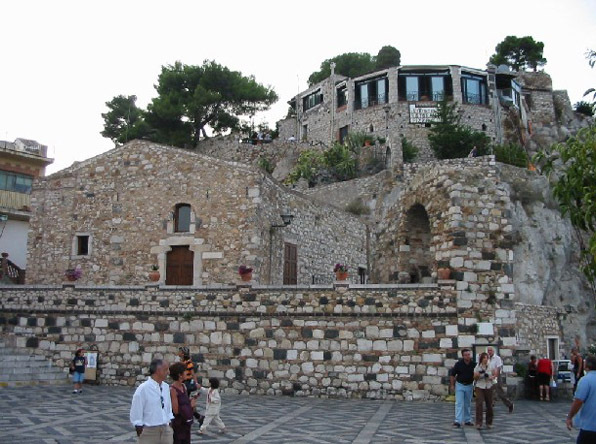 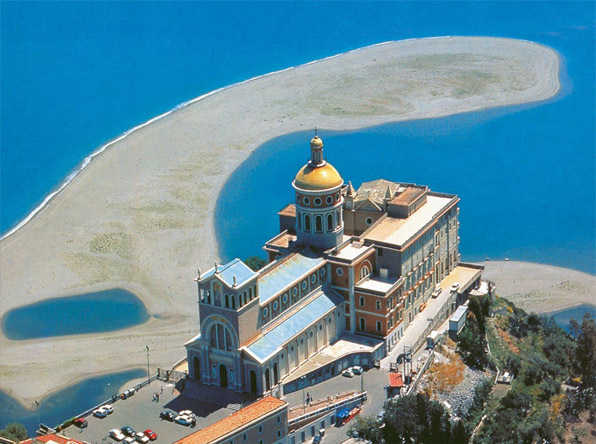 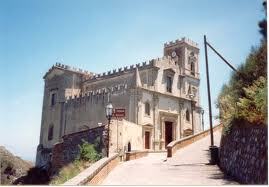 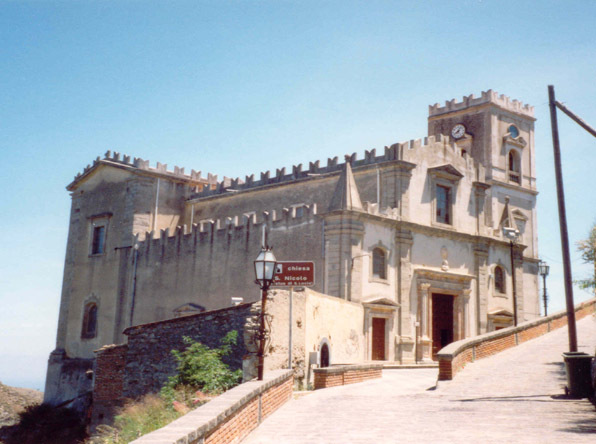 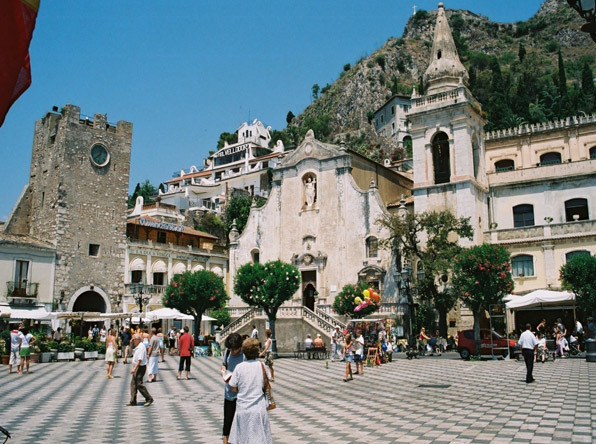 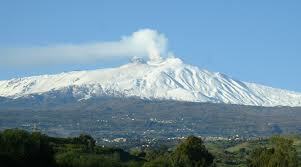 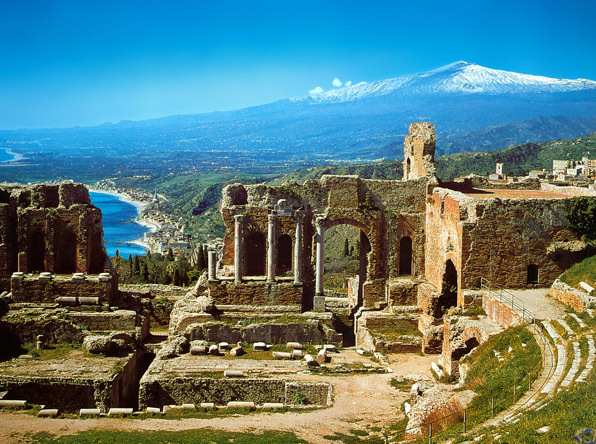 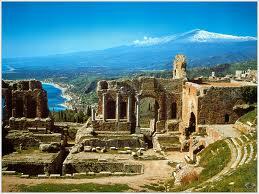 Taormina Tour provides one-day tours and shore excursions in Sicily, starting from Messina, Catania, or Giardini Naxos. 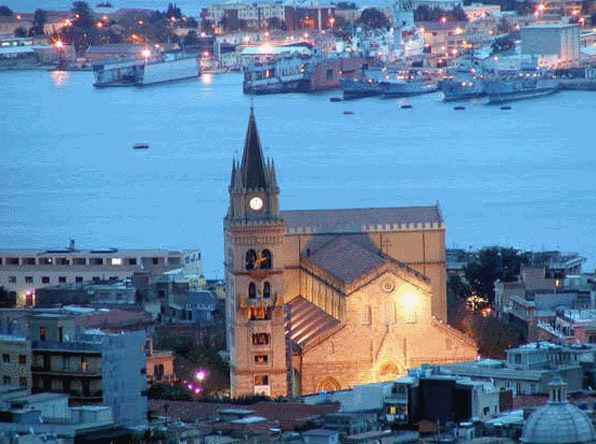 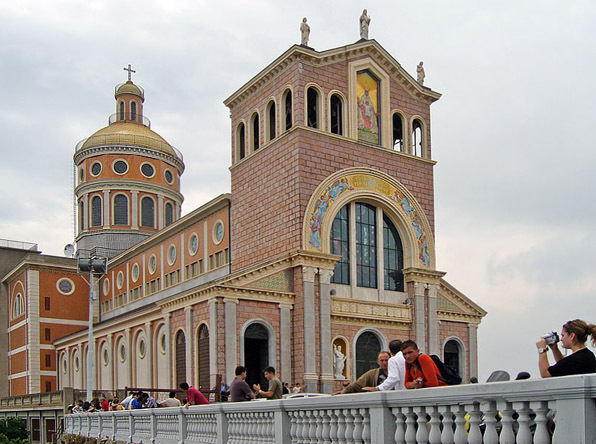 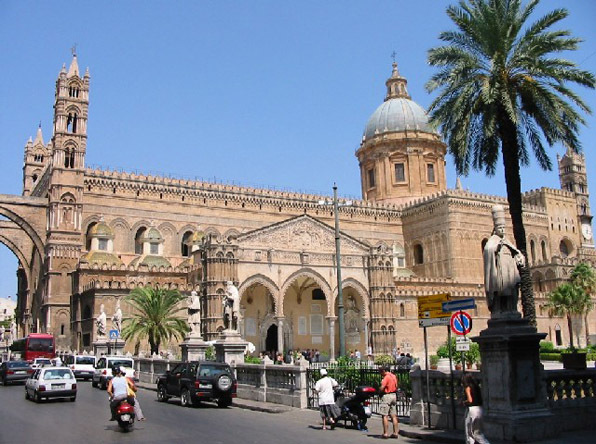 Our company is located in Messina, but operates on the entire Sicilian territory, providing short and long trips and comfortable transfers to the main Sicilian towns. 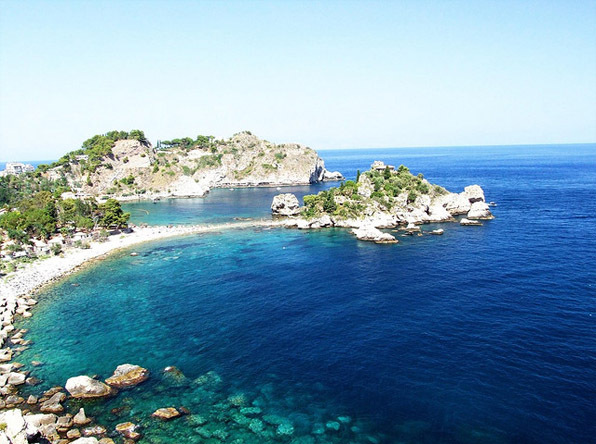 Our services are an excellent solution for Cruise Ships Passengers for a daily tour to the most important places in Sicily. 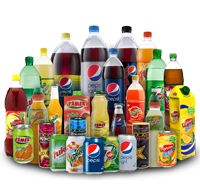 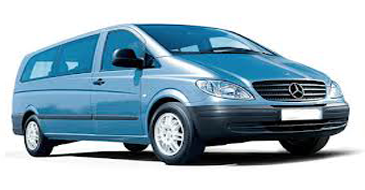 All our drivers speak English and we provide complimentary Service Bar on board.